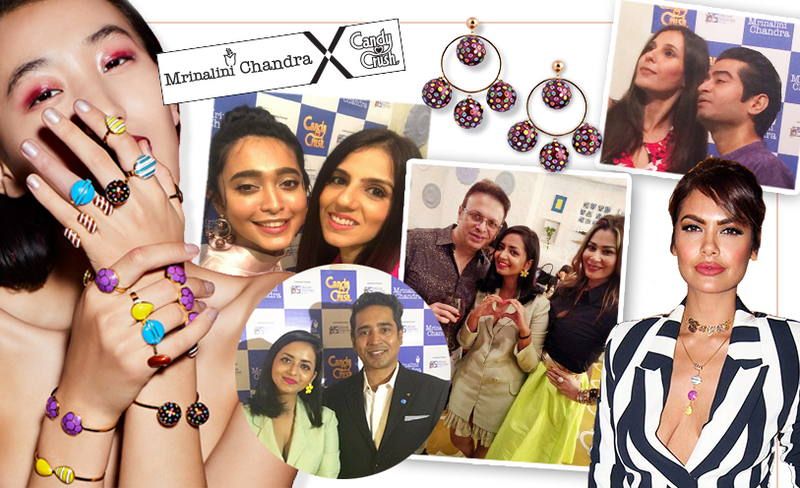 In a first-ever collaboration of its kind, the Dream Theatre facilitated and managed Candy Crush collaboration with Jewelry designer Mrinalini Chandra was launched on 29th November 2017. Listed by WGSN as one of Asia’s top Jewellery designer, Mrinalini is known for her signature style and has done an outstanding job of bringing together a young, vibrant, modern brand like Candy Crush and the historical legacy of Meenakari and Jaali craft that India is known for. The launch was attended by the who’s who of the world of celebrities, designers, stylists, and the line drew rave reviews from all quarters. Esha Gupta, Sayani Gupta, SapnaPabbi, KritikaKamra, Additi Gupta, Shaheen Abbas, Roshan Abbas, Kubra Sait were among the many who attended the launch party. Founder, CEO of Dream Theatre Pvt. Ltd.JiggyGeorge, said ” We are thrilled to have facilitated this partnership between Candy Crush and Mrinalini Chandra. The collection is stunning, making it ideal for Candy Crush fans and fashionistas alike.” This is the first time ever Candy Crush ventured into jewellery products, and the team looks forward to more such collaborations. 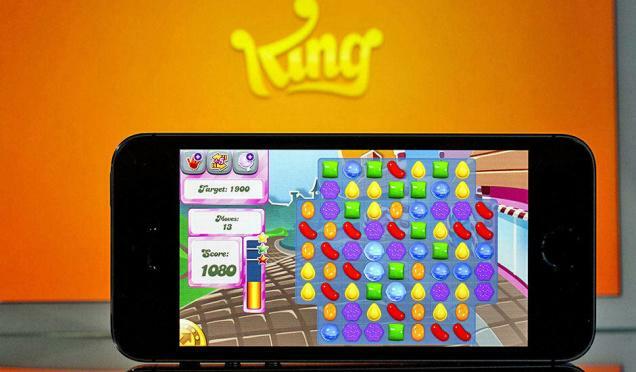 Fans now can sport Candy Crush Necklaces, Rings, Earrings, Bangles and more as they hit new levels on the game. Fashionistabrides have a quirky Candy Crush line of wedding jewelry to look forward to. Currently available on www.mrinalinichandra.com, the range will soon be available on Myntra, leading stores, and more e-commerce platforms.